PAX 2018 kicked off on Friday and our first interview was more of a catch-up with Zenimax Online Studios director Matt Firor. We last caught up with him at GamesCom 2018 just two months ago where we asked him a ton of questions about Mirkmire, so at PAX we decided to ask more about how the overall game is fairing and what’s in store for Elder Scrolls fans in the years to come. 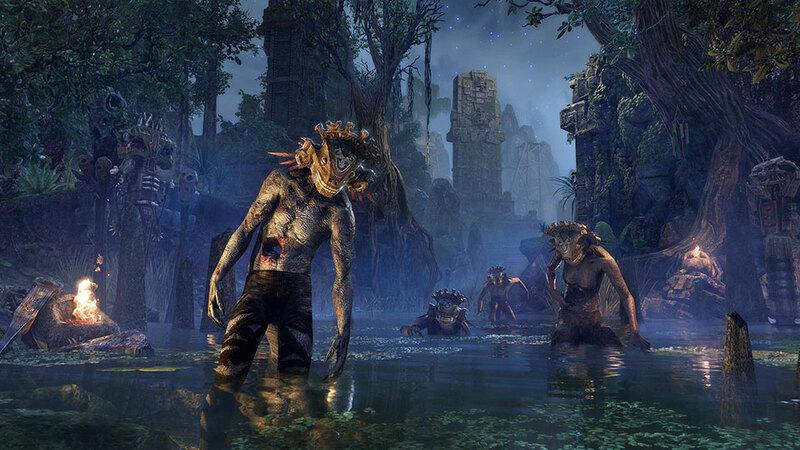 Here’s what he had to say in our exclusive Elder Scrolls Online interview. Hi Matt, thanks for sitting down with us again today. 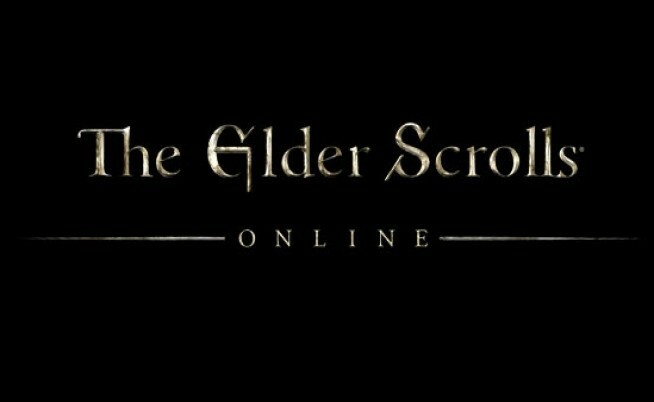 Our first question is about the daily rewards; since its introduction in July, how has the daily reward affected Elder Scrolls Online user logins? 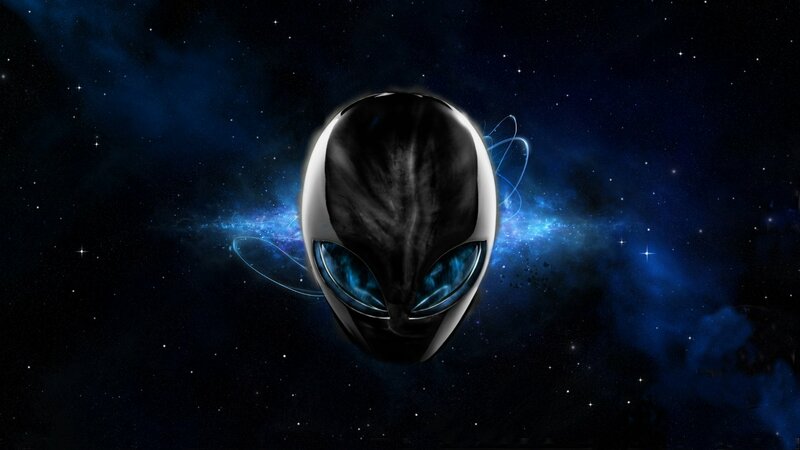 It increased user logins dramatically. It’s been a good system because ESO is so big and we have so many things that we can give to players when they log in that doesn’t affect balance, and just to remind people especially at this time of the year when there’s games launching every other day that we’re still there and to get them to log in. So especially if you’re a long-term player and you play a lot anyway, you just get rewarded for playing so it works on both levels. We certainly have more people playing this month than we did last year at this time, and that’s not necessarily because of that system but ESO just continues to grow. The Mirkmire DLC launched just two days ago, and although we’ve already spoken to you about it is there anything you’d like to add at this point? 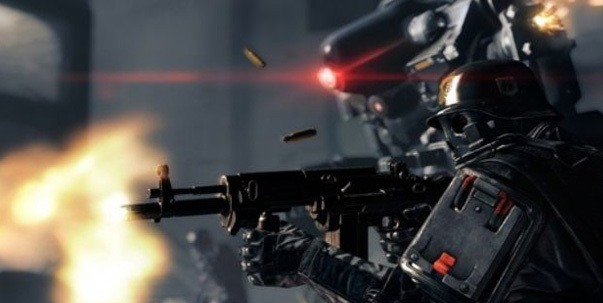 Yeah I will say that it came together much better than we thought it would and even though it’s a smaller DLC it is probably safe to say it’s the best main story we’ve ever done in any of our products. It is really, really good. The story is good on many levels but the zone itself is really cool because it’s different from anywhere else you’ve ever been in Tamriel. It just feels different, the Argonians are different, they’re weird, the dialogue is funny, it’s good. How much bigger would you say the Mirkmire DLC is than last year’s Clockwork City DLC? It’s about the same size. All the main story DLC packs are about the same size. Now that the Mirkmire DLC has launched, what can you tell us about the roadmap for next year? We’re already playing next year’s stuff because it’s already well into development, we’ve actually already started the design work for the year after that and we have ideas to keep it going after 2020, so next year will be really cool but I can’t talk about it right now. Will it be pretty similar though, with a large expansion mid-year followed by a dungeon DLC and a story DLC? That’s the plan. A number of different DLC’s in that chapter. Okay great. So finally, with Elder Scrolls 6, obviously that’s a different development team but were you considering doing something similar to what you did with Morrowind, such as a prequel? Well, that’s actually a great question. The thing with Elder Scrolls 6 is that if you look at how Todd announced it with Starfield coming and then after that, if you look at the number of years traditionally between BGS titles you’ll know that it’s not coming out any time soon so [an Elder Scrolls 6 crossover/prequel for Elder Scrolls Online] is not in our plans right now but who knows. We’ll work with them, and it’s a long time from now and we have lots of ground to cover before that. We’re focused on next year and the year after that, and after then we will probably start to investigate it. 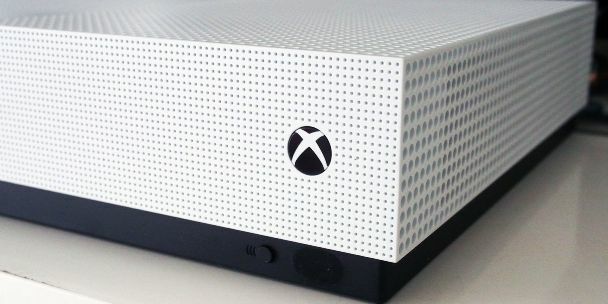 We’ll see where we are then, I mean this will be a whole new console generation, there’s got to be a whole new console generation by then so who knows where we’ll be at. That’s actually a great point, obviously with the new PS5 which is pretty much confirmed now by Sony and then Xbox will most likely quickly follow suit, are you looking at getting Elder Scrolls Online ready as a launch title for those platforms? I don’t even know what the specs are yet, I don’t know anything about it sorry. And what about the Nintendo Switch? Switch we can’t. We’re just too big. ESO is an enormous game and it just won’t fit on the Switch. I wish it could, I love the tech, I love the Switch it’s a great idea, we just can’t do it. That concluded our official Elder Scrolls Online interview with Matt Firor at PAX 2018. We had a further chat when the mic was off, and we learnt that his main character is roughly the same champion level as ours. Matt recommends that anyone that loves Elder Scrolls lore should definitely play the Mirkmire DLC and the sooner the better as the story contains some twists which will probably be spoiled by reviews and other content soon. 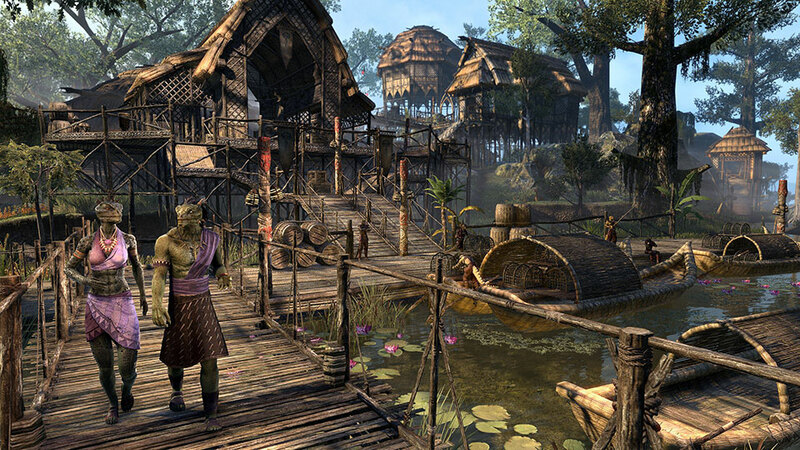 We also asked about the recent Summerfall event and how successful that was for Zenimax. Matt said players were creating characters on different realms to help push up the total number of players that had explored Summerset, and it was great to see the ESO community working together towards a challenge. Plans are underway for similar events in the future, and while Matt said there are some amazing furnished Artaeum Manor Houses from the Summerfall event on YouTube (we had a look, and he wasn’t wrong!) he also said they were considering furnished housing options for future community events, but they would most likely be tougher. Rocket Chainsaw’s review of the Mirkmire DLC will be posted later this week, but for now you can check out our Elder Scrolls Online: Summerset review. The Mirkmire DLC launched on October 22, 2018 on Windows PC and will launch on November 6 on Xbox One and PlayStation 4 platforms. We also just learnt that the November daily rewards will gift you the Mirkmire DLC for free if you log in for 24+ days throughout the month. Stay tuned to Rocket Chainsaw for more information on the ESO November daily rewards, and check out the official ESO website here.